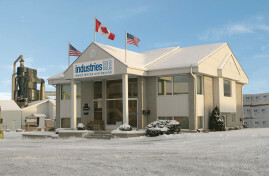 P.F. 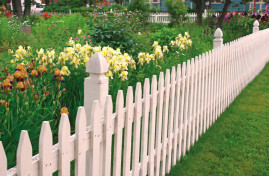 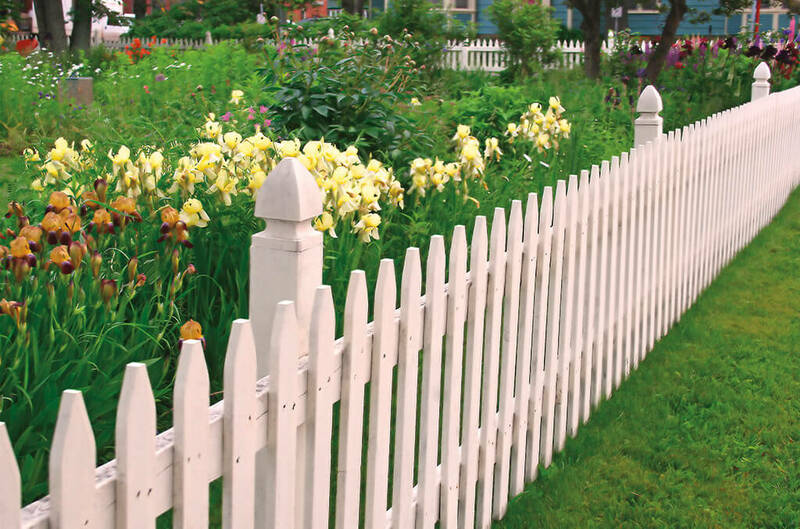 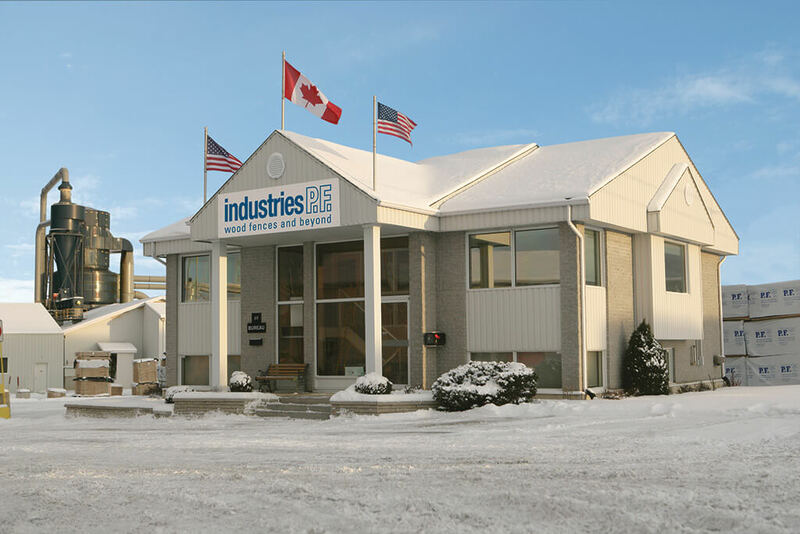 Industries is proud to share its 40 years of expertise in manufacturing fence components, assembling panels and cut to size components, out of spruce and fir. 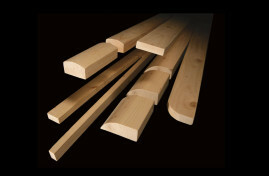 Contact us now, for premium quality fence and cut to size lumber components.